Writer's Digest Books, 9781440348372, 218pp. While writers might disagree over showing versus telling or plotting versus pantsing, none would argue this: If you want to write strong fiction, you must make your readers feel. The reader's experience must be an emotional journey of its own, one as involving as your characters' struggles, discoveries, and triumphs are for you. Readers can simply read a novel...or they can experience it. 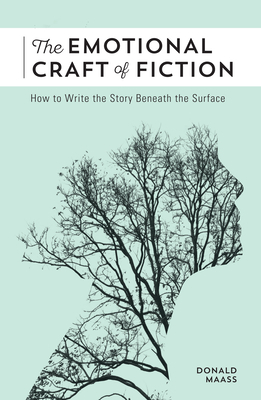 The Emotional Craft of Fiction shows you how to make that happen.